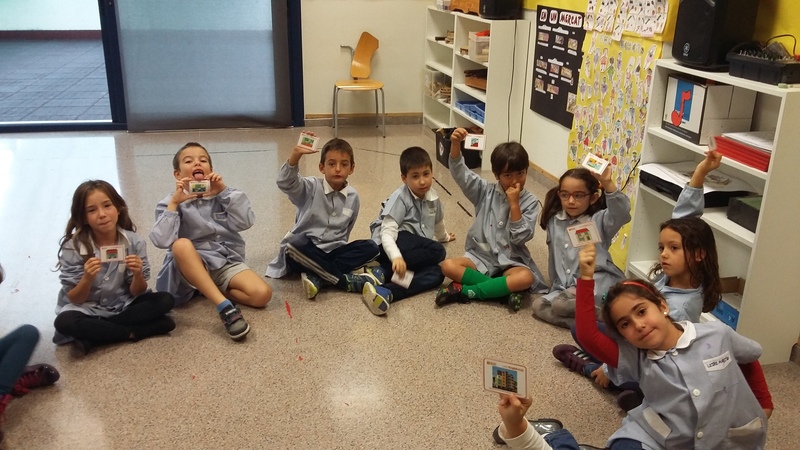 For the past weeks the girls and boys of 2nd grade of Primary have been working on the house rooms and they have been doing different activities related to the subject. 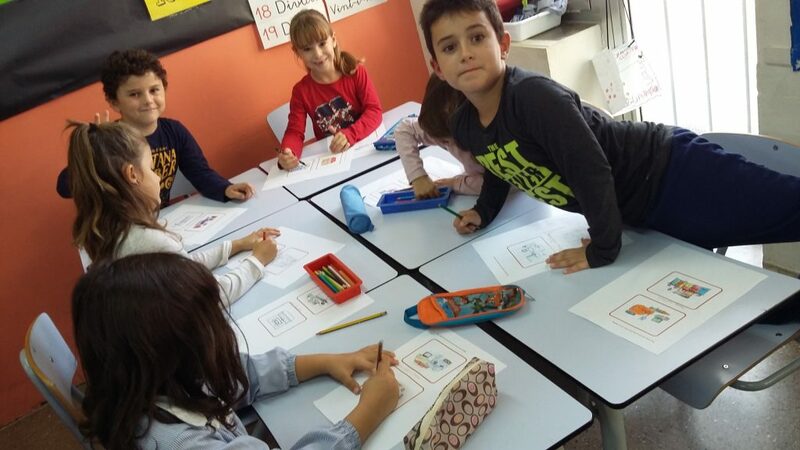 Durant les darreres setmanes les noies i nois de 2on de primaria han estat treballant les habitacions de la casa. Han fet diferents activitats relacionades amb la unitat.